I was so excited to find that Dr. Jay L.Wile had written a brand new science textbook designed for elementary students. Through the years, we have used his high school level science with our students and have really loved both the content and format of the text AND the experiments. Science in the Beginning caught my attention on the first page, by using one of my favorite verses. 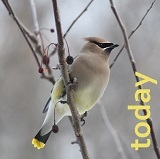 “Ask the beasts, and let them teach you; and the birds of the heavens, and let them tell you….” from Job. 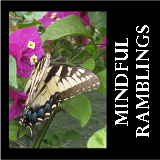 You may have seen it on other parts of Mindful Ramblings. I am a firm believer that nature itself proves creation. Look around you! Not chaos, but order and intelligent design is found everywhere in nature. Science in the Beginning includes 90 lessons, 15 for each day of creation (12 normal lessons, plus 3 more challenging lessons). Each lesson has a hands-on, simple activity or experiment, most of which use things you already have on hand. There is review assignment at the end of each lesson. Best of all this review is divided by age; verbal questions for young students, notebooking exercise for older students, and notebooking with additional prompts for the oldest students. Perfect for working with multiple students of different ages. The complete content of this course can be found by checking out the Science in the Beginning Index. You can also take a look at the Scope & Sequence for Science in the Beginning at the publishers website. For more information about this book and upcoming books in the series, you can find out directly from the author, Dr. Jay Wile, by reading My New Elementary Science Series on his blog, Proslogion. 1. I love that Science in the Beginning starts at the very beginning of creation, with the advent of light and energy and moves through creation to end with the creation of land animals and people. The very last page of the text is reserved for the 7th Day of Creation and the importance of rest. Did you know, that the infrared light that causes your TV channel to change can be seen by using a digital camera? I didn’t! The text explains why that works. 3. The multi-level approach in the text really works well when teaching multiple ages/grades in one setting. When we first started our journey in home education, we did science together as a family. My oldest was 11 and my youngest was 7. I geared my curriculum selection to the oldest, and let the youngest absorb whatever he was able to. Science in the Beginning would have been the perfect solution! 4. Science in the Beginning is a great way to start a study of science and get an overview of a lot of areas of science. I love the “spiral” approach for beginning science, but if you are looking for something that goes into a lot of detail on one particular subject area, such as botany or astronomy, this may not be the type of text you are looking for. I would have loved to have this resource when we were just starting to study science and would have proceeded, after this course, to whatever area my child was most interested in learning more about. Overall, I think this book provides a well rounded approach to beginning science with your elementary students. Still not sure? The wonderful people at Berean Builders have a Sample Download, so you can experience a little of this curriculum before you buy it. Disclaimer: I was given a copy of Science in the Beginning in exchange for my honest review of this product. No compensation of any kind has been received. 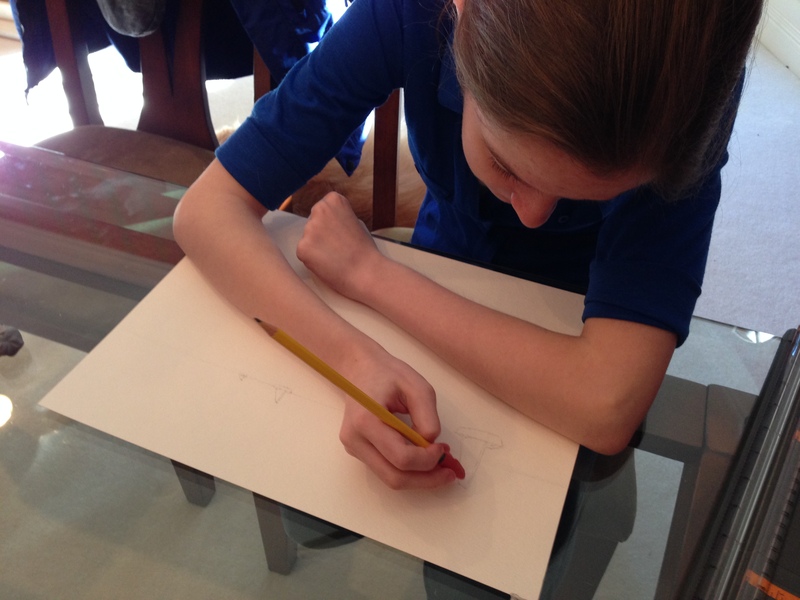 It’s been awhile since we used any formal art curriculum in our homeschool. So I was excited for the opportunity to review Art Projects by See The Light. 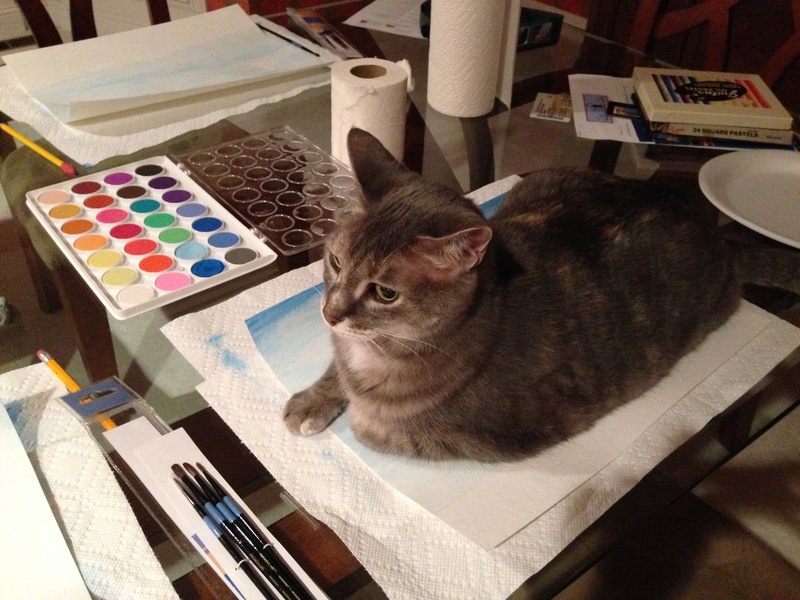 Each title supplies you with about 4 hours of art instruction and project time. Using this product couldn’t be easier. All you have to do, is collect your supplies, set up and pop in the DVD. The instructor, Pat Knepley, leads your students along step by step. Need time to keep up? Just press pause and resume whenever you’re ready. Toward the end of each lesson, the instructor reads a small excerpt from the Bible while you’re finishing up. Easy, Peasy! 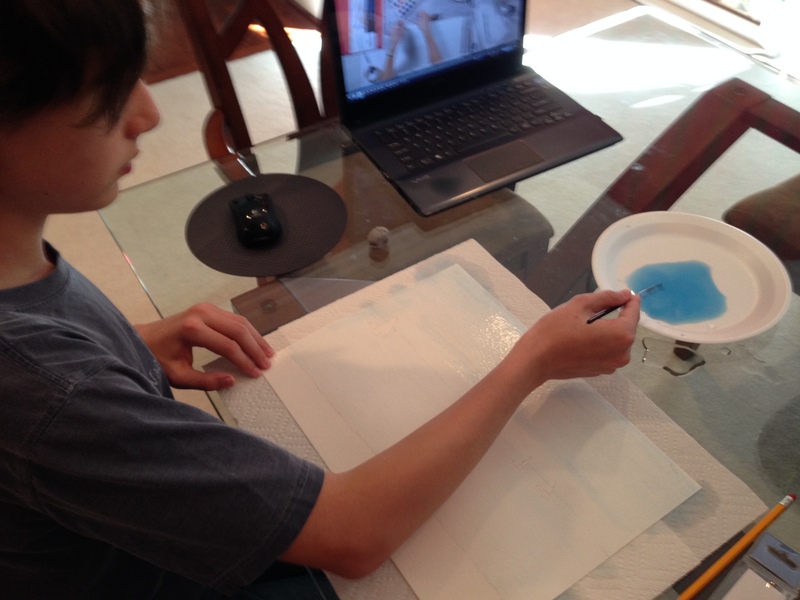 Wondering about using See the Light’s Art Projects for high school credit? While the boxed set of 9 Art Projects alone is not quite enough for a half-credit high school Visual Arts course, you could easily add the Cartooning and Bible Stories DVDs to fill it out. Additionally, if you add an extra project to each lesson, do a research paper or project on a couple of the artists and take a field trip or two to local Art Museums, your high school student could complete a full credit course. 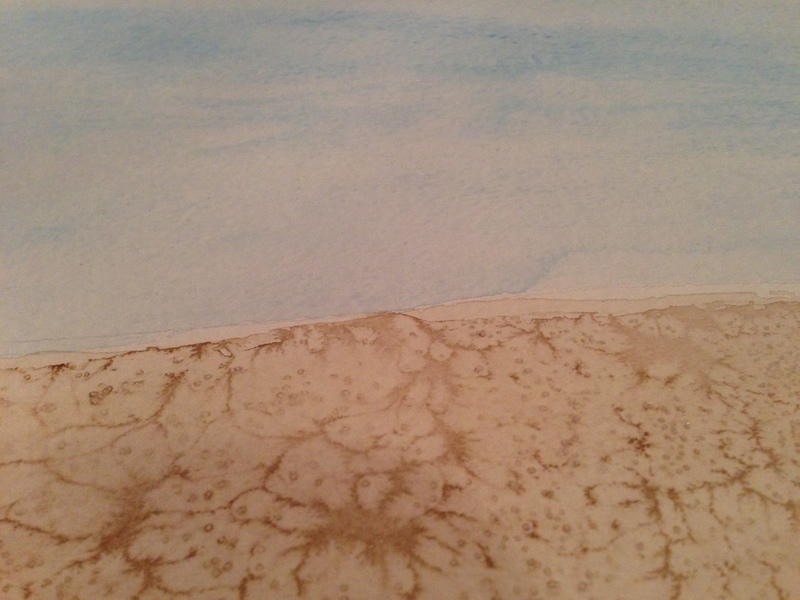 We worked on the beach in the foreground and learned two new processes. After doing our wash of the sandy beach, we sprinkled a little salt to change the texture. I thought the results were amazing! Cool thing was….each rock turned out totally differently! We learned about the properties of water that we would attempt to duplicate with paint! (You know, like reflections and motion.) This scared us a little….looking at our pretty blue water and wondering if we’d be able to pull it off! 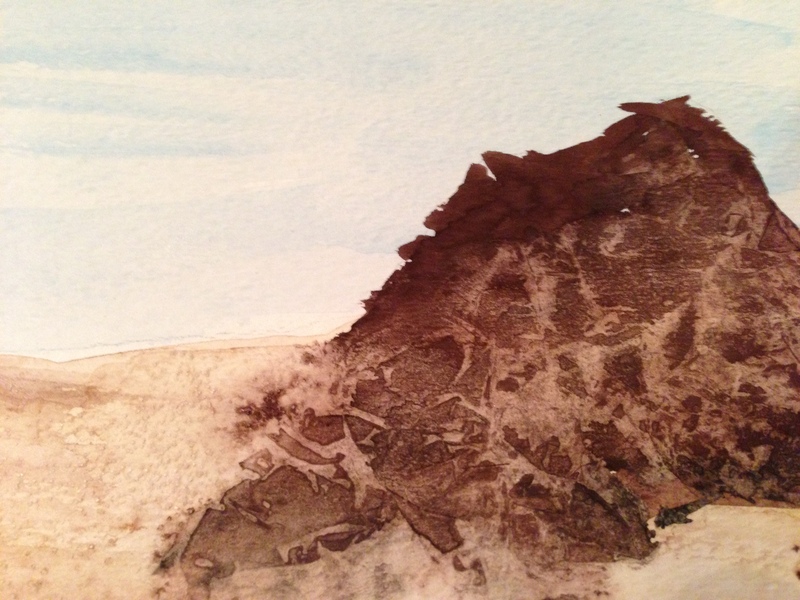 In the examples by Winslow Homer, he used brown for the reflections of the boat on the water. I was afraid if I added anything other than blue, I may end up with toxic sludge, perhaps an oil spill, or maybe something that resembled Red Tide. But so far so good! We just added our original blue from the wash, a purple and a darker blue! Then we learned how to add “trees” on the distant shore. One more lesson to go…can’t wait to see how they all turn out. On the final day of our project we added the details. We used white chalk pastel to add a little depth to the clouds and texture to the water, then added in the color on our sailboats. 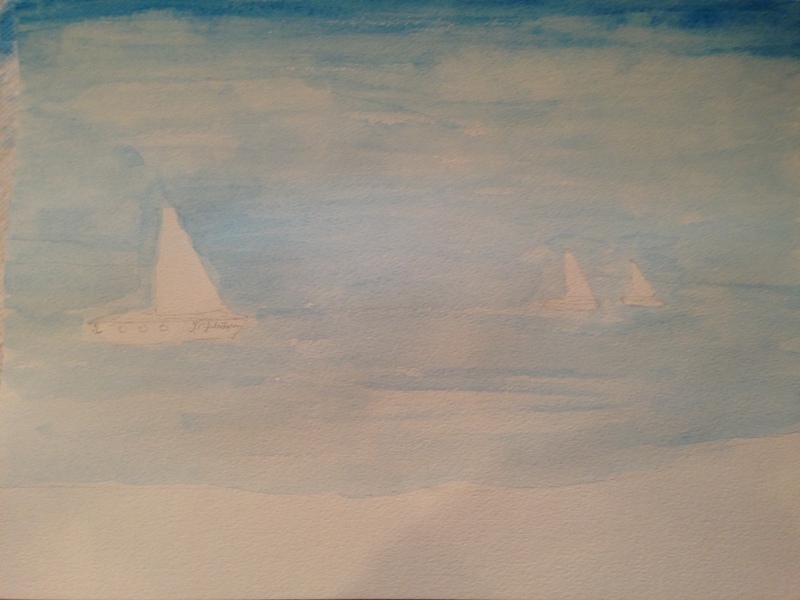 Lastly, we used the white chalk pastel under the boats to show a reflection of the sail on the water. 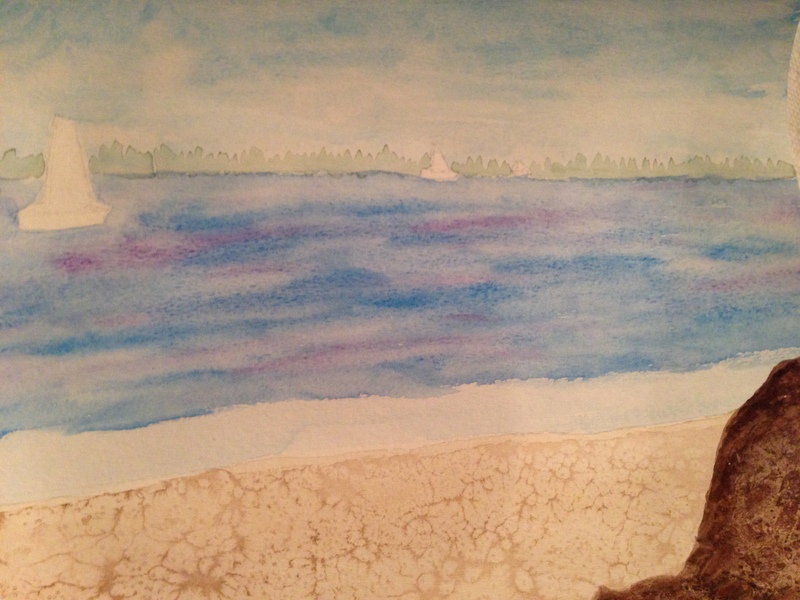 Not too bad for a first try at watercolor painting, right? 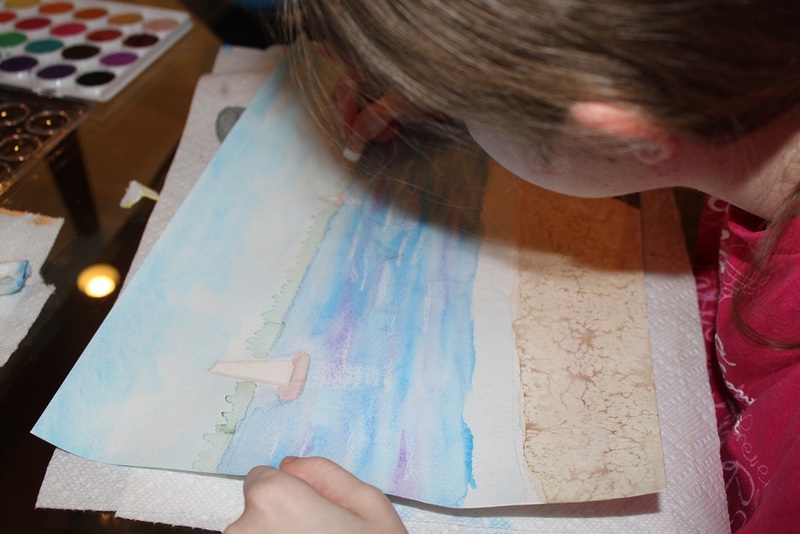 Bottom Line: We loved it and would highly recommend Art Projects to any family looking to add a quality visual arts program to your homeschool. It would even be great for non-home schooling families! There is a product trailer available on the See the Light website. Other Products: Art Projects (Full Year set or 9 Individual Volumes), Art Class (Full Year set or 9 Individual Volumes), Bible Story art projects, online art classes, materials, books, gifts, etc. There is also a great resource section on the website with blog, tips, free video lessons, download mini-projects, lesson plans, and line art. Disclaimer: Several other members of the Mosaic Reviews team received this project in exchange for their honest reviews. No other compensation of any kind has been received. To read more reviews, click the Mosaic Reviews icon. You are currently browsing the archives for the Curriculum Reviews category.